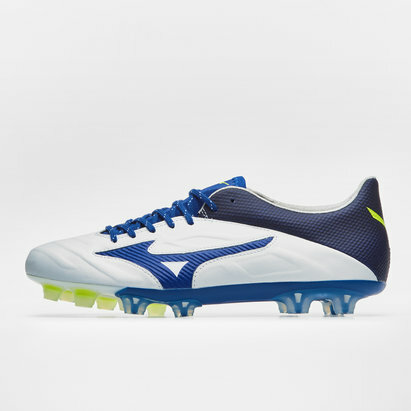 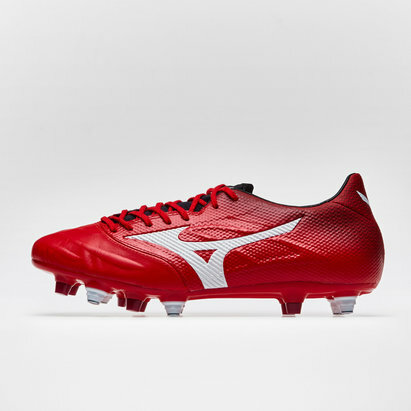 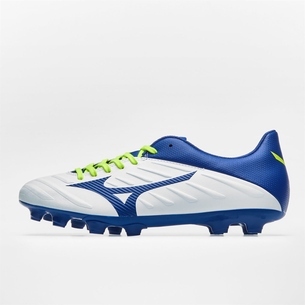 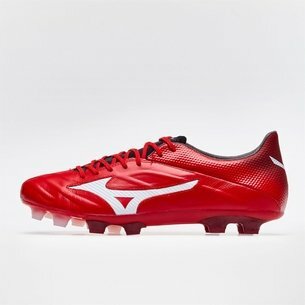 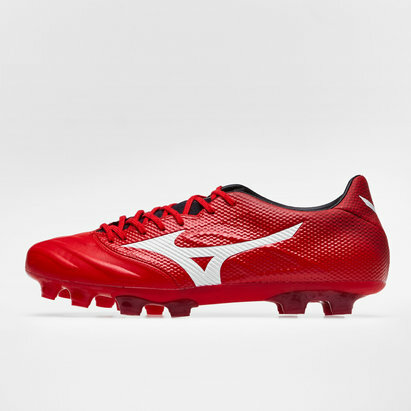 Looking to lace up in a brand new and pair of Mizuno boots, then choose the first generation of Rebula 2 V3 FG Football Boots in High Risk Red, White and Black. 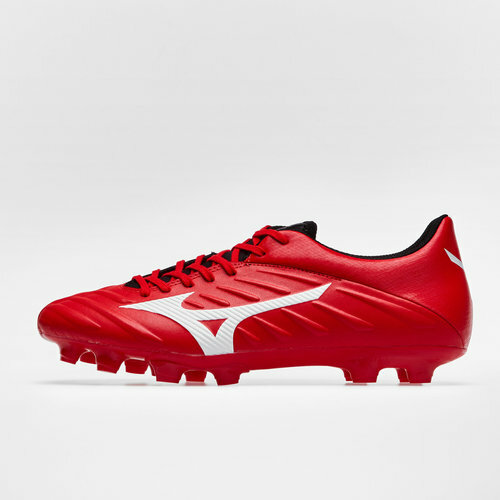 First things first the design has stayed classy, the majority of the boot is red. 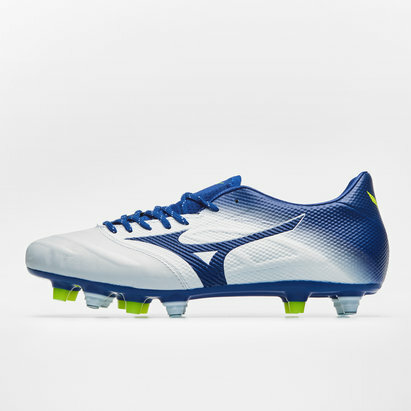 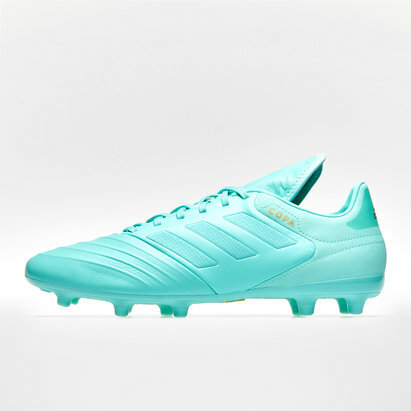 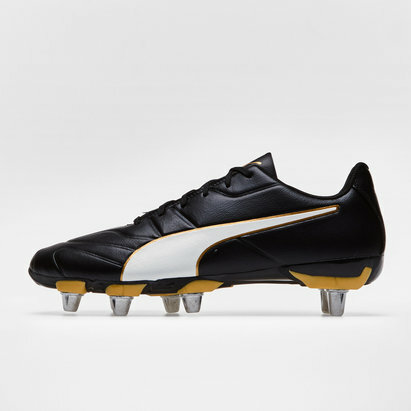 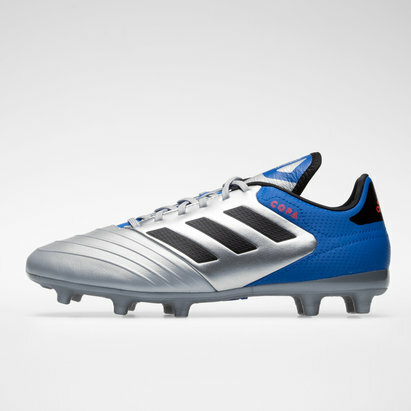 The boot is also wrapped in the High-grip synthetic grain which follows the same design as the Rebula V1 and V2, the slightly raised grain will improve kick accuracy and control. 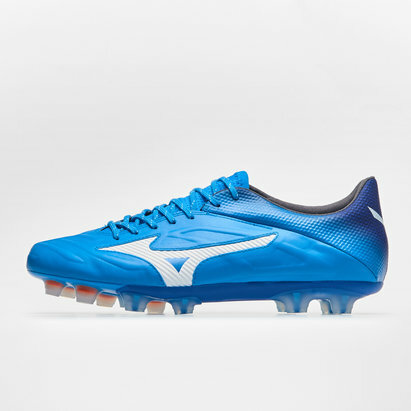 Made for the team play makers looking to put their hand up and lead the team forward. 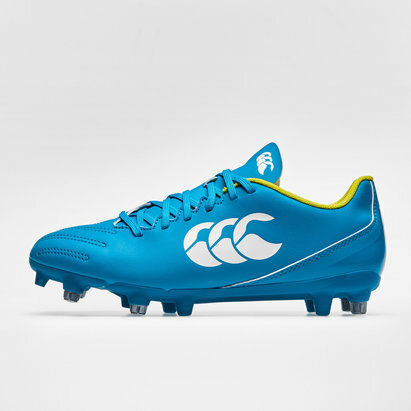 Scrum halves and fly halves will benefit from improved touch on the ball, mean improved kicking out of hand and from a tee. 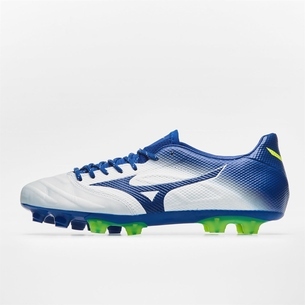 But this built will be a welcome addition to any player in the back line this season.